Your healthcare needs are more than just a prescription. It’s about managing your total health and well-being, and our pharmacy can give you the support you need. Whether you have a question about your medication or an over-the-counter product, our knowledgeable and friendly staff is ready to assist. Additionally, we are pleased to offer a variety of services to give you the further support needed. Whether you are looking for tips to improve your health or need assistance making those important decisions for your loved ones, the services offered at our pharmacy are designed with our patients in mind. Simply click here and fill out our Contact Us form. a wide range of CDC-recommended immunizations and vaccines for adolescents, adults and seniors. 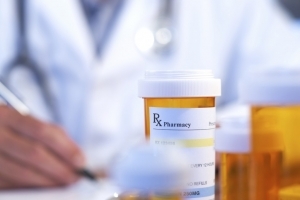 We make refilling your prescription easy! If you have any questions please contact us at 888-244-4811.